Verify ownership of this address to save these preferences. You must use a Emerald client which supports standard signatures for your mining address to sign preferences. 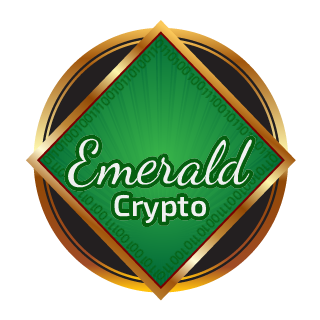 If you provide your Emerald address as the username you will recieve 96% the reward for each block you find.